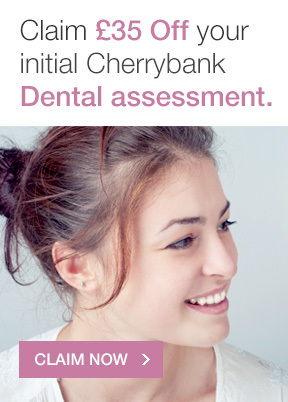 At Cherrybank Dental Spa, we offer a comprehensive tooth bonding treatment to any patient who wishes to improve the appearance of their teeth, fill in gaps or hide discolouration. 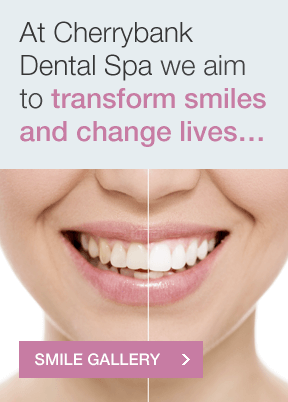 Both our Perth and Edinburgh practices offer cosmetic bonding to help you get that beautiful smile. Tooth Bonding is a simple and effective cosmetic dental treatment which uses tooth-coloured composite resin to improve and alter the appearance of your teeth, hiding any unsightly marks and masking any imperfections. What does The Tooth Bonding Procedure Involve? Our expert dentists mix the tooth-coloured composite material in our practice, so we can match the bonding resin directly to the colour of your teeth. This means you won’t even be able to notice it when the procedure is complete. We prepare the area to be coated by etching the tooth (rough up the surface) and adding a conditioning liquid. We then apply the bonding material, moulding it across the tooth and into any gaps, smoothing it out, and hardening it under an ultra-violet light. Once the material has set, we trim and shape the bonding to the perfect look, and give your teeth a polish to refine and complete the process, leaving you with a fantastic looking smile. 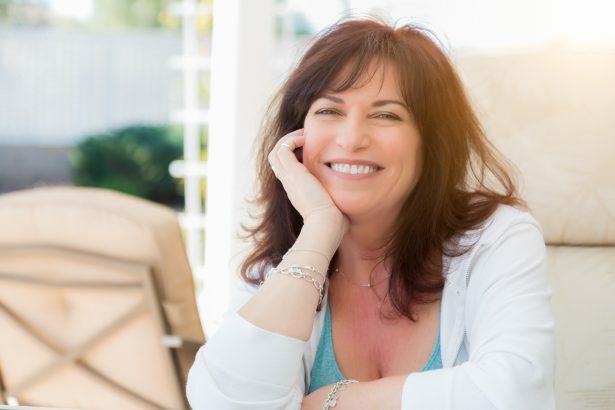 Bonding is a simple, conservative way to fix cosmetic teeth problems, and can be completed in a single procedure, so you won’t require multiple visits to the dentist. 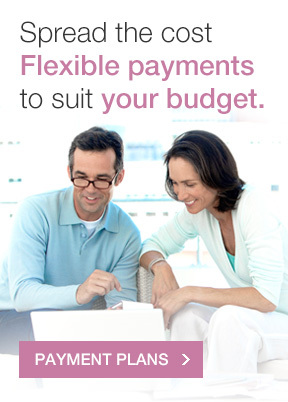 With prices starting from just £194, it’s a great low cost option to transform your smile. 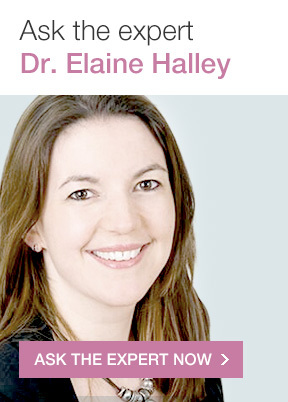 Whilst bonding isn’t as strong as other options – like veneers and crowns – it is an ideal quick fix which will last a number of years when you look after your teeth. Unless you have a decayed and painful tooth, you won’t need any of kind of anaesthetic, as the procedure is pain free. Bonding offers an additional benefit in that it does not require the removal of any of the natural tooth surface. Find Out More About Tooth Bonding! 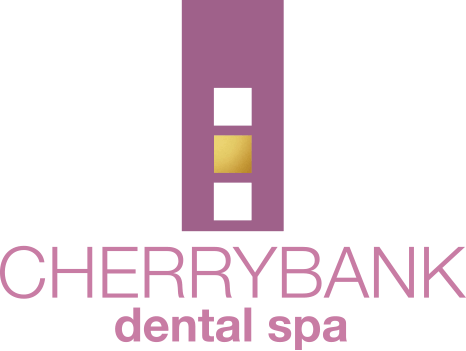 To learn more about tooth bonding, please contact Cherrybank Dental Spa today, and our team of experts will help you decide if it’s the best option for your teeth. I came to Cherrybank Dental Spa with the intention of receiving orthodontic treatment. After a consultation with Arline (who was extremely friendly and helpful), I then went to see Dr Pozzi. After discussing my options, we decided the best treatment for me was cosmetic bonding. Wow! I am so happy with the results. The facilities at Cherrybank are amazing and the staff are kind and friendly. I would have no hesitation recommending Dr Pozzi who treated me with kindness and consideration. The best dental experience I’ve ever had!